If you've ever dreamed of being in the water with these amazing animals, then this is the way to do it! Limited to 5 guests per trip, this is truly a one of a kind experience. 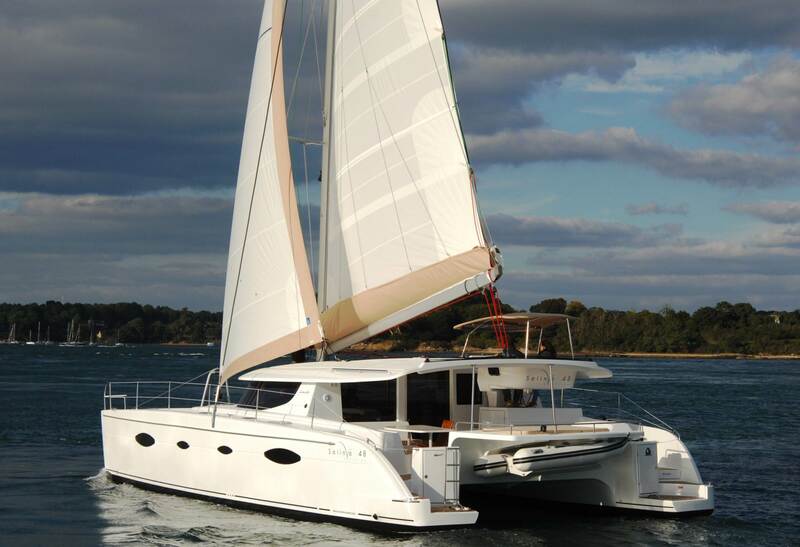 The Arctic Aurora is Norways largest catamaran; A Salina 48 with 4 large cabins with double berths, two single beds in the hulls and 4 bathrooms with showers on board. With a 360 degrees view of the surrounding from the 12 square meter saloon and a larger seating area found outside. This is a very special boat; luxurious, but still with a warm and welcoming atmosphere. 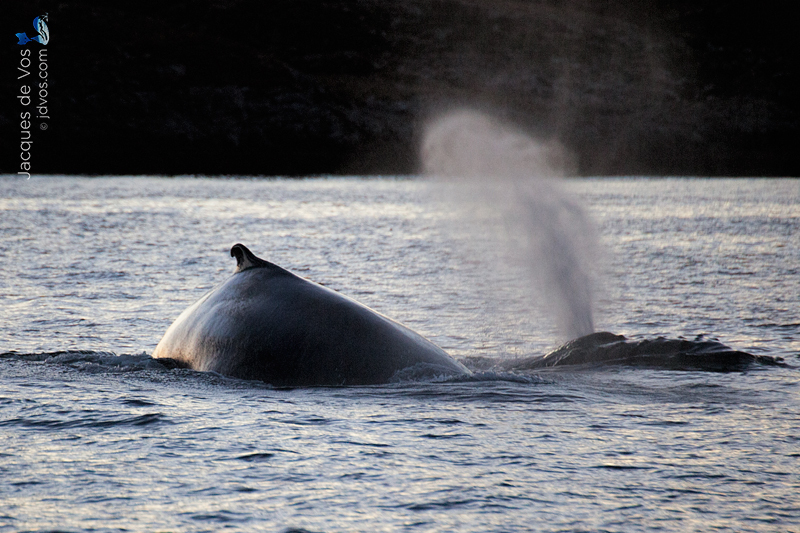 The whales come to North Norway during the winter months to follow and feed on the herring which move into shore. As there is no ‘fixed’ location, the herring and whales move throughout the vast network of fjords this coast is famous for. We are constantly in touch with local sources to find where the whales are active which also means we often explore new beautiful locations on a daily basis, offering guests beautiful views of the stunning Norwegian fjords. 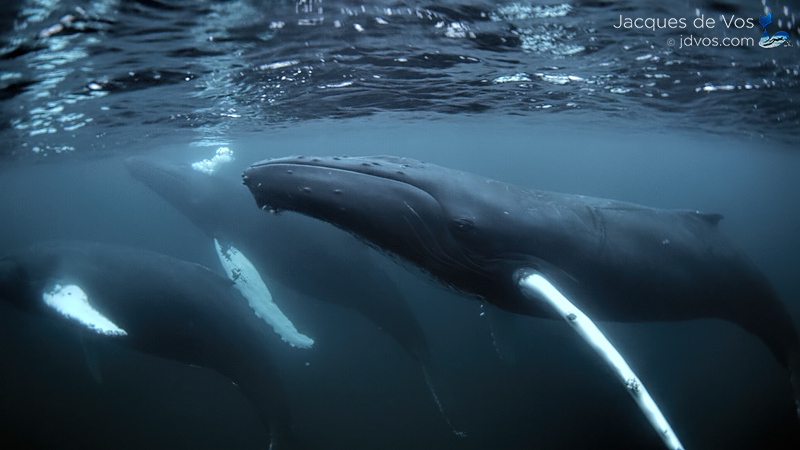 The whales are very sensitive to sounds so instead of chasing them we can turn of the engines and sail up to them without disturbing their everyday life. The whales usually like our sailboat and find it interesting and can come right up to it and investigate. 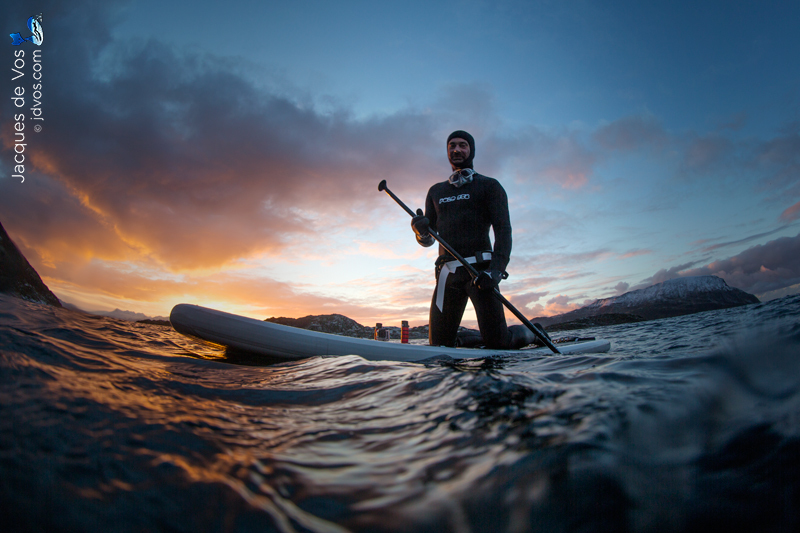 Each morning starts early as we set out to find orca and humpback whales which allows the opportunity to dive with. During these hours you will already encounter several pods on the way as they set out to start feeding on herring in the fjords that line the coast. Once a suitable pod has been located, you will be given the opportunity to enter the water in small groups. With you in the water is free dive instructor and trainer at Freedive International, Jacques de Vos. Before diving from the boat we spend a day in a beautiful guesthouse right on the waters edge where guests can test their equipment while having some fun dives, acclimitise and will also be briefed on the animals, procedures and guidlines. When it comes to diving with orca, few words can describe the sensation of seing these graceful and extremely intelligent animals glide past you as they come to have a look at visitors. 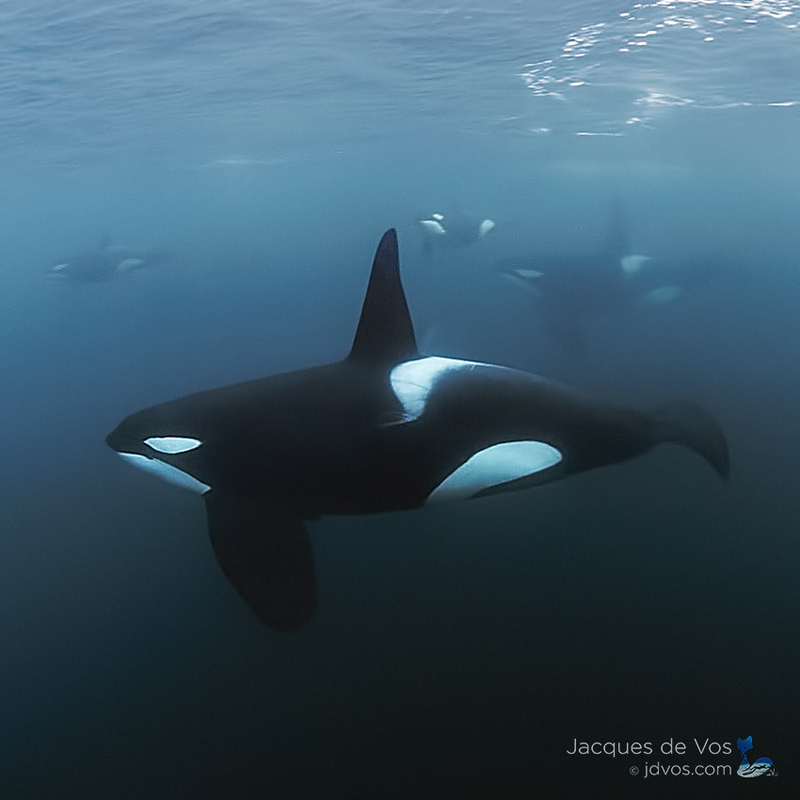 During social behaviour you might even be lucky enough to have a whole pod (with calves!) hanging around to say hi! The Humpback Whales are just as amazing! 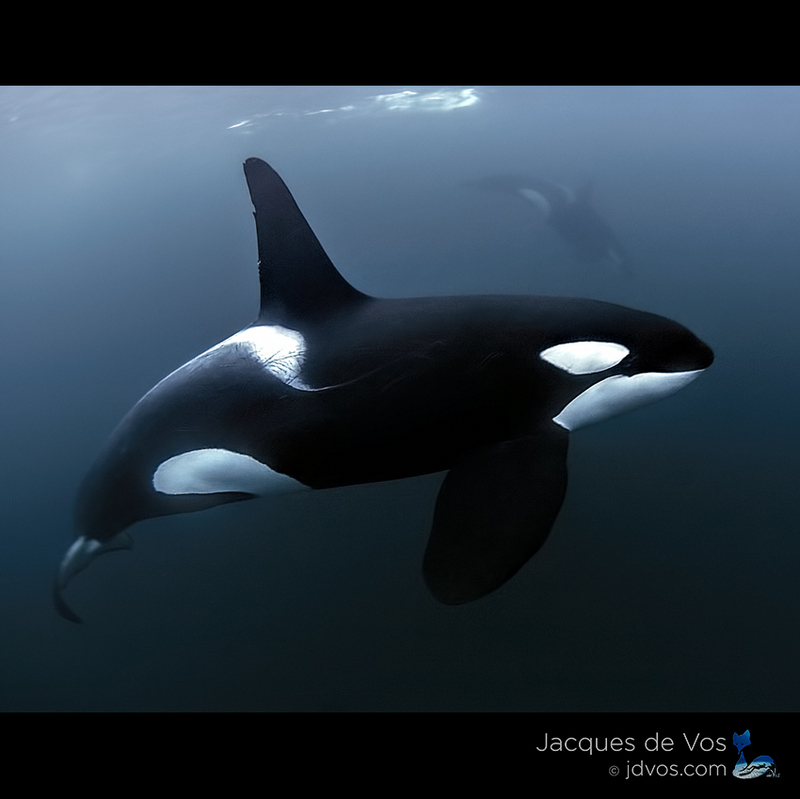 Growing up to 15m, there will be times where you will be in the water with as many as 4 to 9 of these gentle giants, with their uncanny ability to maneuver within meters of you with absolute control and while being very inquisitive, exhibiting seemingly great care towards small divers in the water.